A home in incomplete without a touch of greenery. Whether it’s a big garden you’ve got or a little corner filled with potted plants, these Must-Have Herbs to Plant in Your Indoor Garden are necessary. The plants not just bring a breath of fresh air but give a nice view, even if you’re in the middle of the concrete jungle. And if you’re thinking of adding a few herbs in your little indoor garden, then you’re one smart woman! Many people have this misunderstanding that the herbs plants are not that easy to grow at home. While that may be true in some plants, it’s totally not applicable for all of them. These herbs need as much attention as any of your other regular plants. Not to mention that having herbs at your beck and call is a great advantage. Take a look at these Must-Have Herbs to Plant in Your Indoor Garden and you might end up having all of them. The basil is not an unknown herb. It is in fact, one of the most famous kitchen herbs. A much loved culinary herb with leaves that taste like anise and have a strong but sweet aroma. 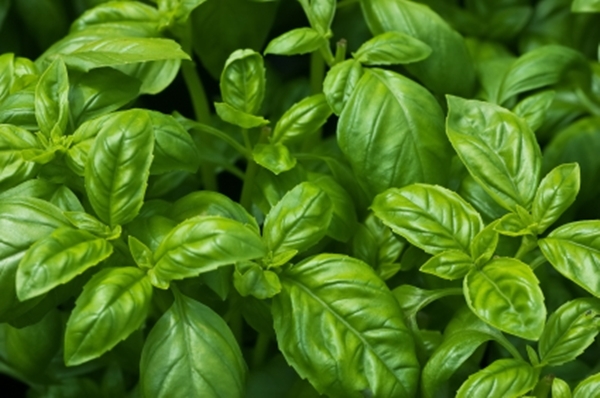 But besides being an excellent herb for your cuisine, the basil has many other medicinal advantages that will surprise you. The basil has therapeutic properties and is even prescribed in the treatment of diabetes, respiratory disorders, allergies, impotence, and fertility. It acts as a deodorizer and the best, it repels insects! Mint is a plant that needs its own space so make sure you plant it in a separate pot. Now, mint is not a stranger to use and it has its own shares of great uses. Used in teas, beverages, syrups, jellies and even ice-cream, the mint leaves have a fresh, sweet aromatic flavour with a cool aftertaste. 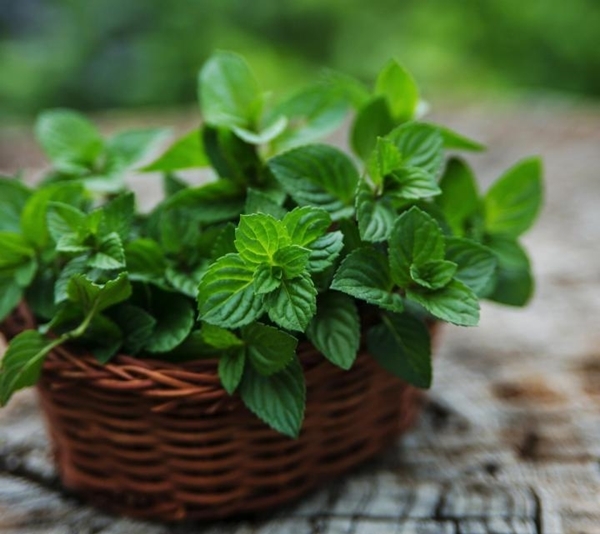 Other than its cool culinary uses, the mint is an excellent insect repellent and gets rid of ants, spiders, wasps and other such nasty rodents. 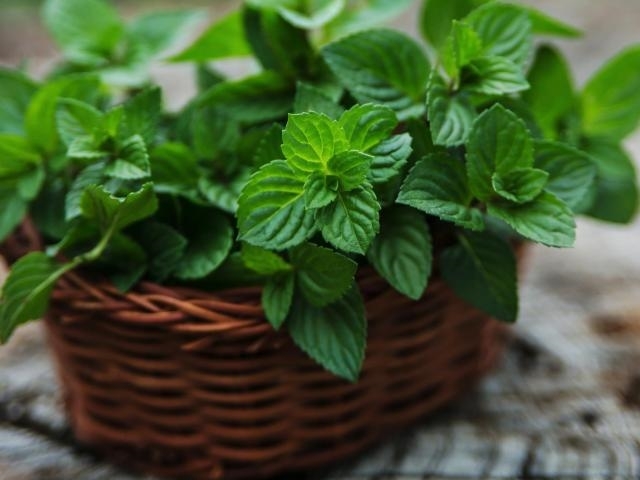 The mint has many medicinal uses and is used to treat stomach aches and chest pains and hence, a Must-Have Herbs to Plant in Your Indoor Garden. Another name for coriander is Cilantro. Some might even know it as Chinese Parsley. You either love coriander or hate it. But with the different uses that it has, it is better if you start loving it. Both the leaves and dried seeds of coriander are used in cooking. The coriander leaves add a powerful aroma to the food and have a tart-like taste while the dried seeds add a spicy flavour to the cuisine. 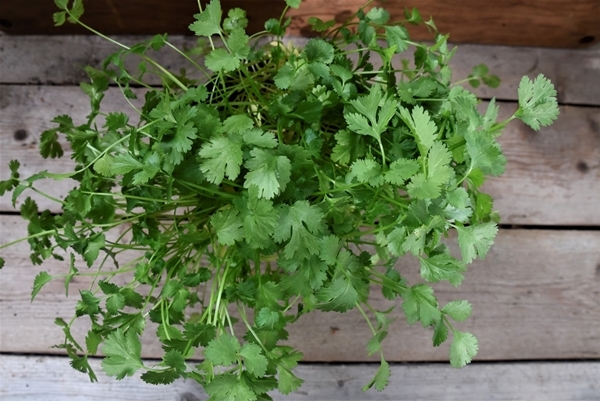 Rich in vitamins A, C, and K, the coriander provides a significant amount of nutrition. It makes a good impact on blood sugar, aids in digestion and even promotes better insulin production due to reduced stress in the liver. Besides giving you a lovely view with its beautiful flowers, the lavender has a lot of medicinal uses that will totally tempt you to grow your own lavender. It has antiseptic and anti-inflammatory properties and is an excellent mosquito repellent. It has a sweet fragrance and with a taste like lemon and is used in mostly in salads and dressings as well as desserts. 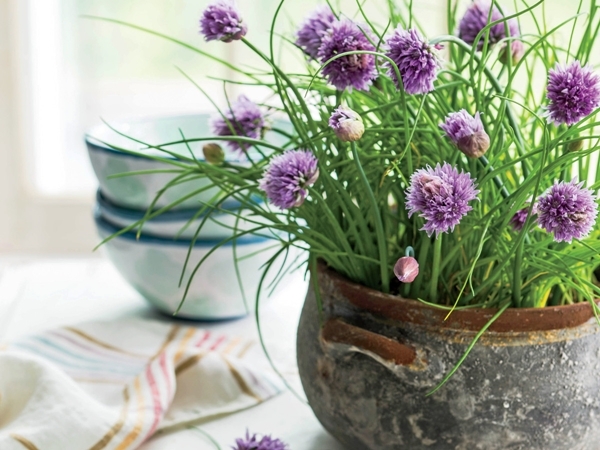 It is one of the easiest herbs to grow indoors. The chives is an edible species of the genus Allium and is a close relative of garlic, shallot, leek, and scallion. It is rich in vitamins A and C and offers a great amount of sulphur along with calcium and iron. It is used as a favouring herb and adds a great touch to fish, potatoes, soups, and salads. 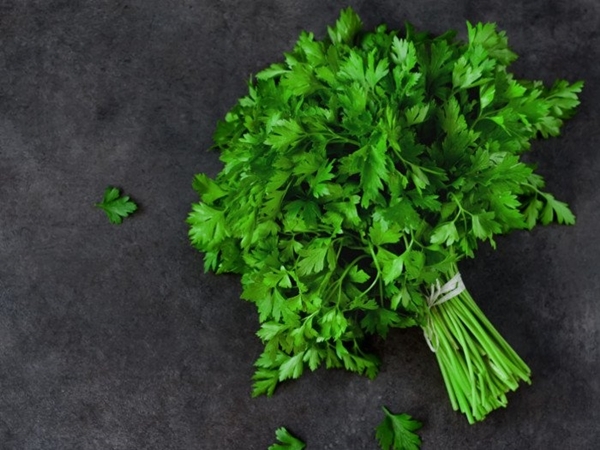 An easy to grow herb, parsley is one of the most famous herbs and most commonly used for garnishing. But it also adds a great flavour to soups, salads, and sauces as well as adds a spicy taste to chicken and fish dishes. It is anti-inflammatory and provides relief from indigestion, stomach cramps, and nausea. However, pregnant ladies must steer clear of it as the herb induces uterine contractions which in turn can cause miscarriage. It is a great and surprising Must-Have Herbs to Plant in Your Indoor Garden that you can easily to take care at home all by yourself. 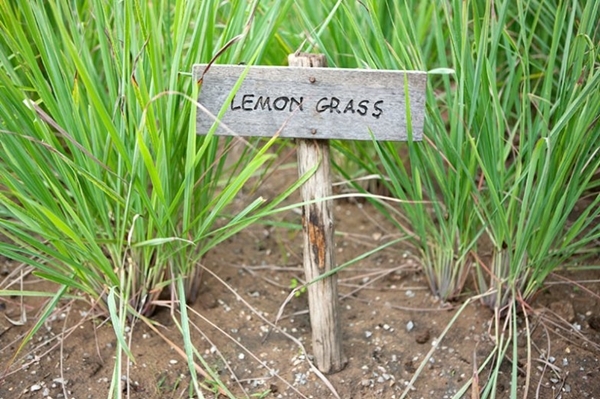 As the name suggests, the lemongrass has a strong lemon flavour and is used for tea and seasoning purposes. It also has antifungal properties and has the ability to repel insects such as mosquitoes. 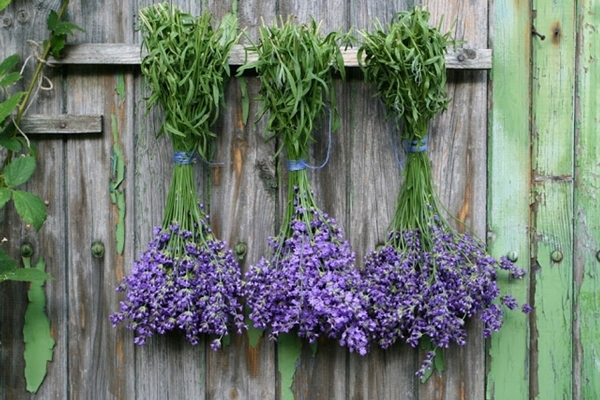 The rich and warm flavoured rosemary gives you a great earthy fragrance. Due to its pleasant smell, the plant is even used in floral arrangements. It adds a rich flavour to chicken, fish, lamb, and sauces. It is another great herb with insect repellent properties and is a great ingredient for home remedies. As long as you don’t over water it, the rosemary plant will be happy and green. Thyme is another great herb but if you’re looking for a citrus overtone then lemon thyme is for you. 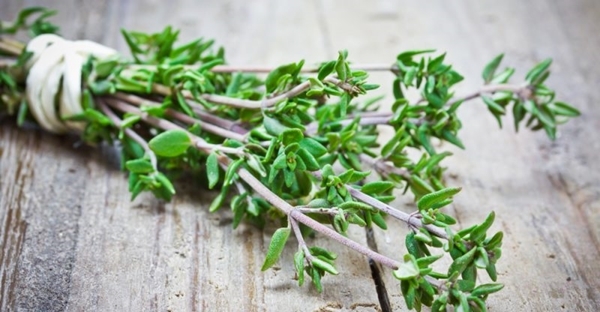 Thyme has antiseptic, antibiotic and anti-inflammatory properties. It is also good for the nail health due to its anti-fungal properties and has vitamin A which is good for eyes, skin and hair. It enhances meat dishes as well as cheese, soups and sauces. This herb needs no introduction and if you’re one fan of Italian-American cuisine then you will definitely know its importance. It is even known as the pizza herb, so quite a famous herb it is. It adds a warm taste to meat dishes, sauces, soups and stews. Oregano is a herb that’s easy to grow but needs a lot of light, so better plant it near a window. After knowing all the different uses of the great herbs, it wouldn’t be wrong to say that all of these Must-Have Herbs to Plant in Your Indoor Garden are worth growing at your home. So have a little herb garden and enjoy the benefits of having magical plants just a few steps away.